Suriya has started dubbing for ace filmmaker Selvaraghavan’s NGK from yesterday. The audio launch of the film is likely to be held next month. 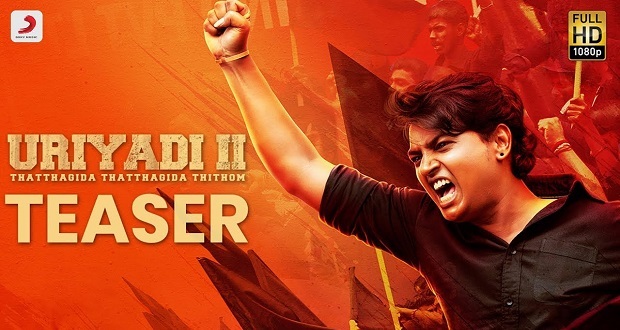 Producer Prabhu SR has said that he will share the film’s release plan in a week. 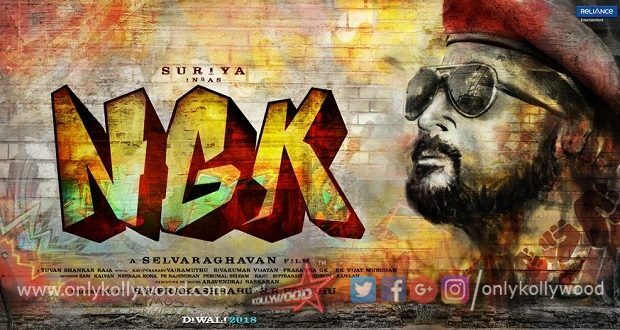 Starring Rakul Preet and Sai Pallavi as leads, NGK has music composed by Yuvan Shankar Raja. Sources say the makers are planning to release the film in May. An official announcement is awaited soon.